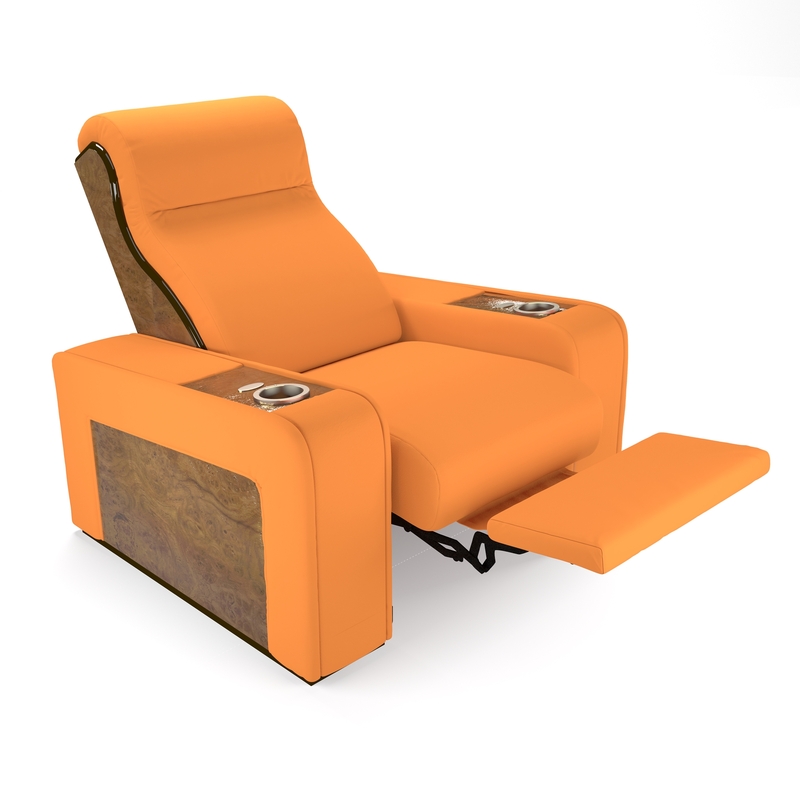 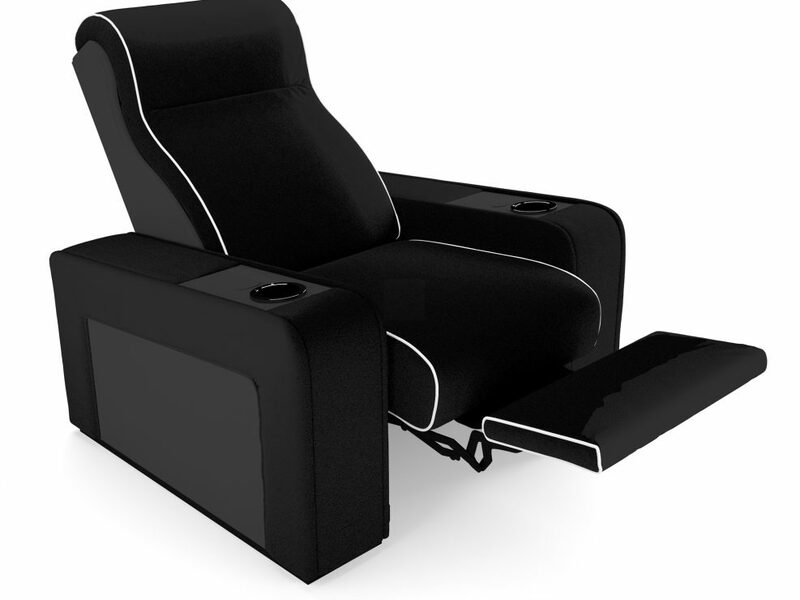 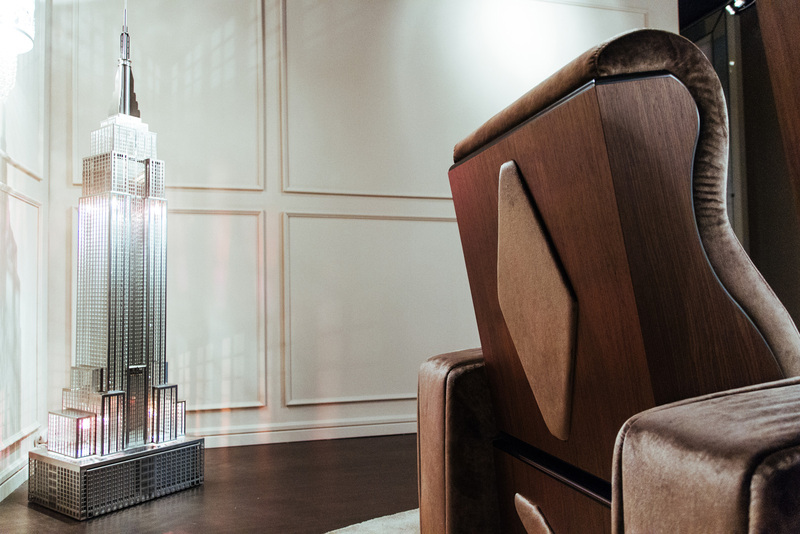 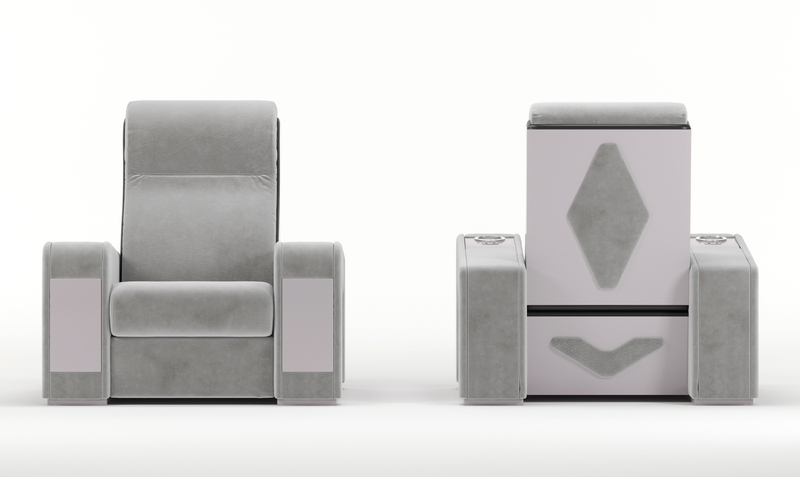 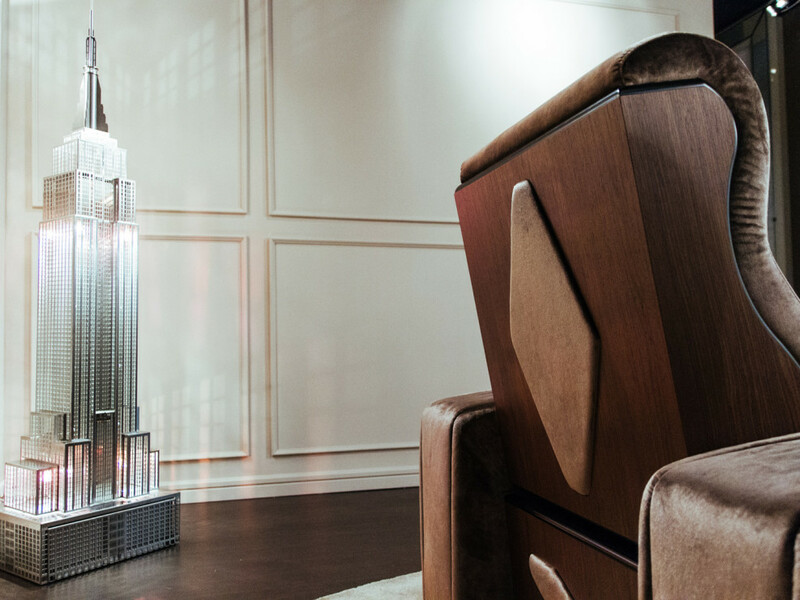 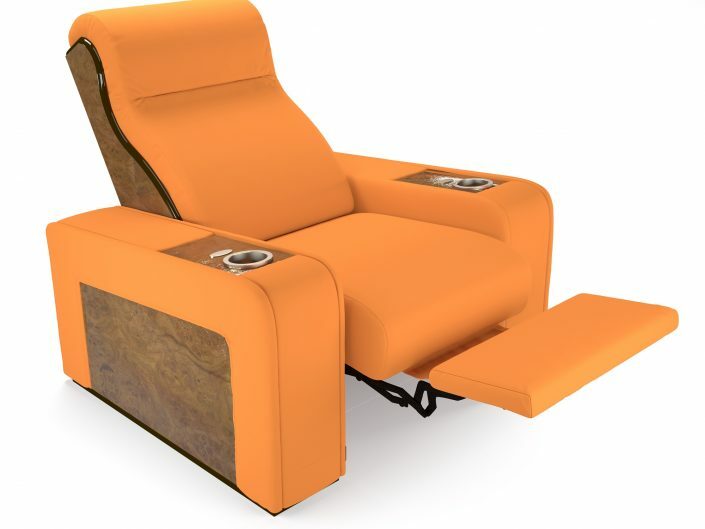 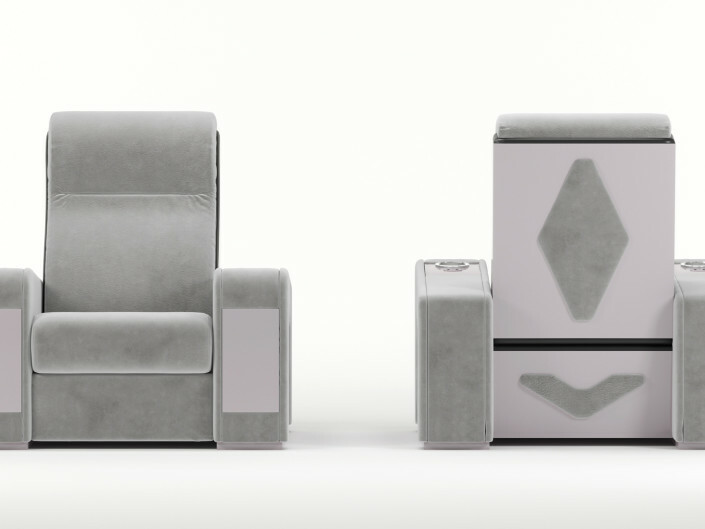 Luxor Recliner Chair is a luxury theater seating with a bold look and a unique personality. 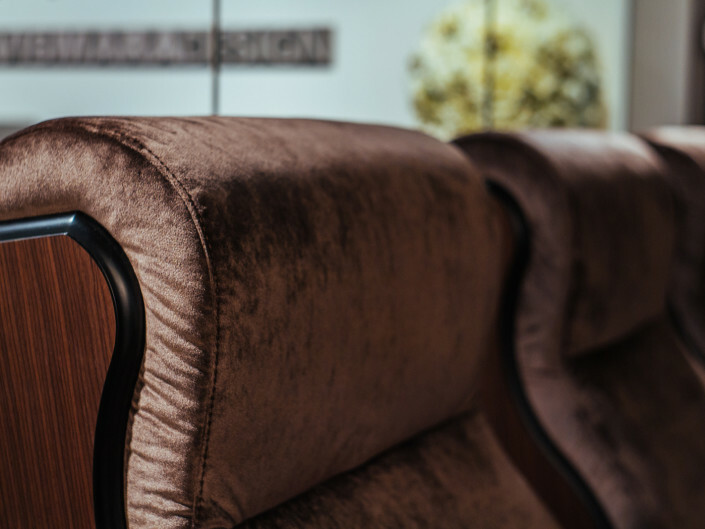 Its aesthetic peculiarity is found in its lacquered wood decorative parts which create an unexpected contrast with padding. 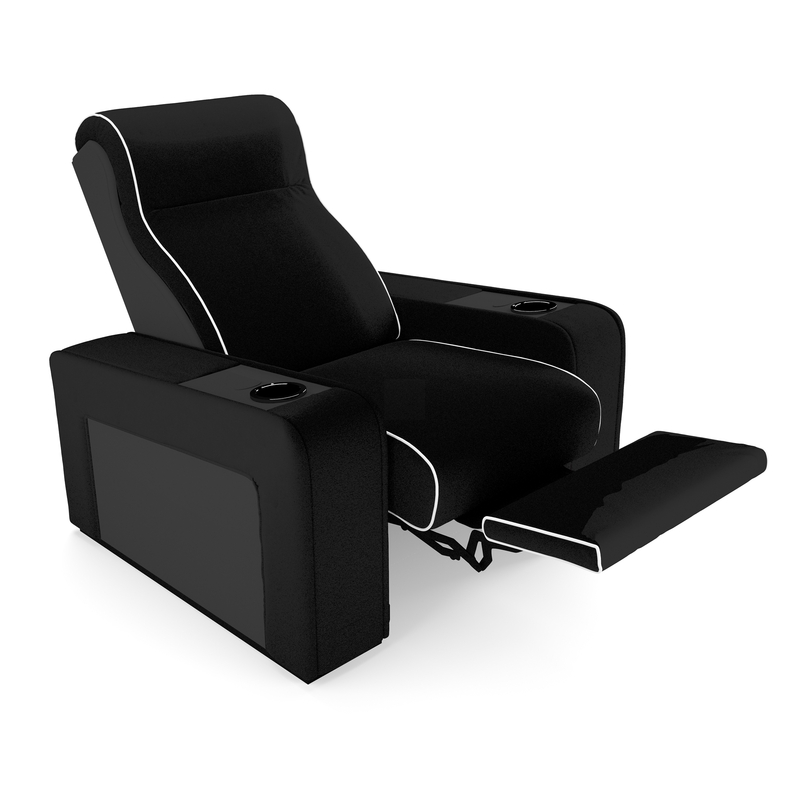 Luxor recliner is conceived to ensure the maximum comfort, relax and durability. 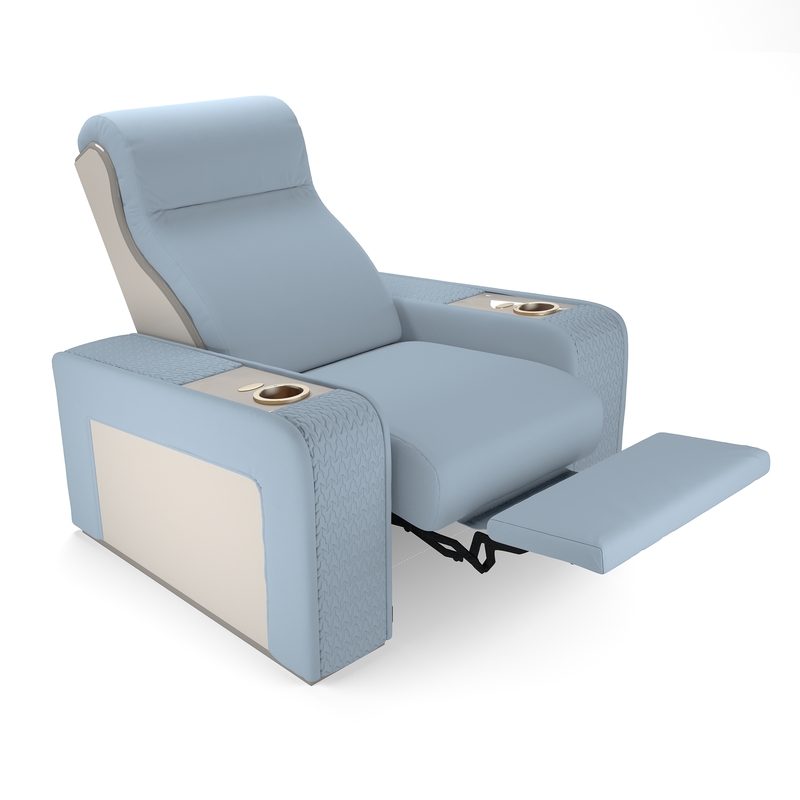 The main features are the high quality and the long lasting resistance of the reclining mechanism. 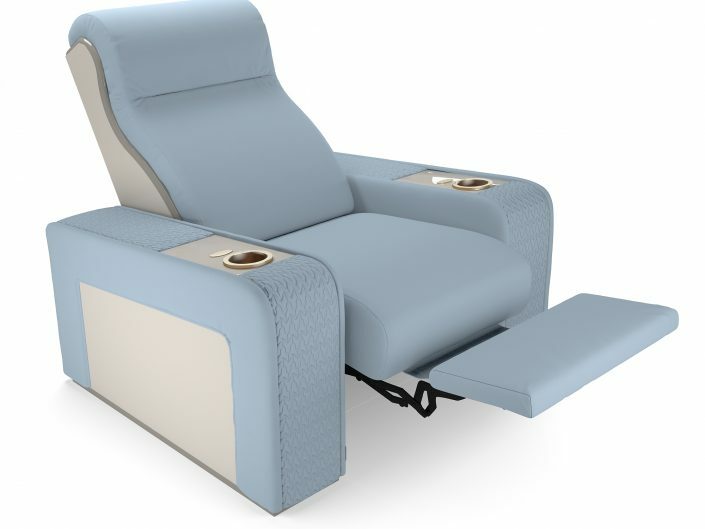 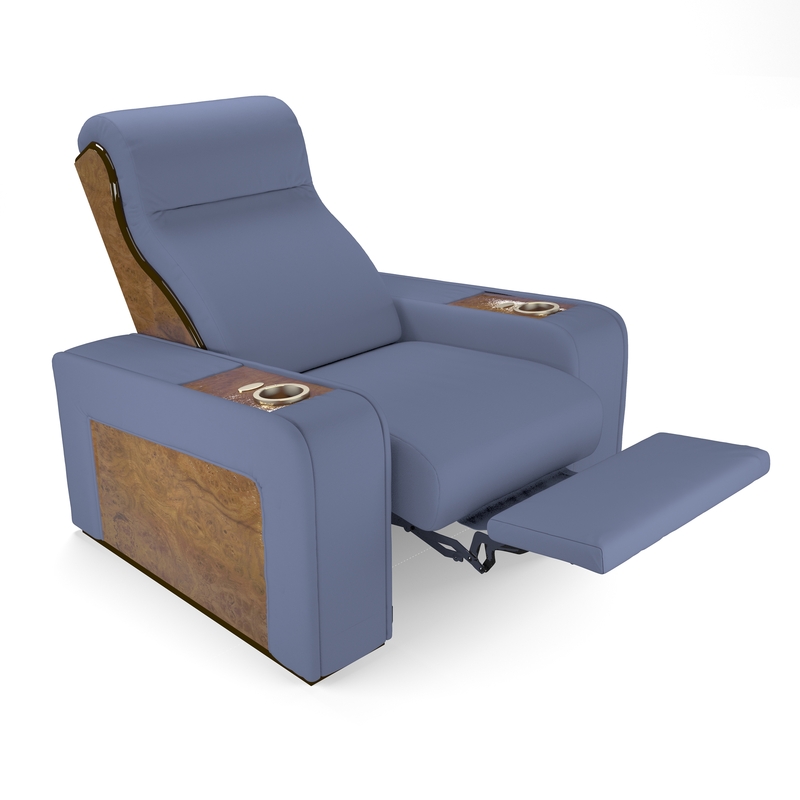 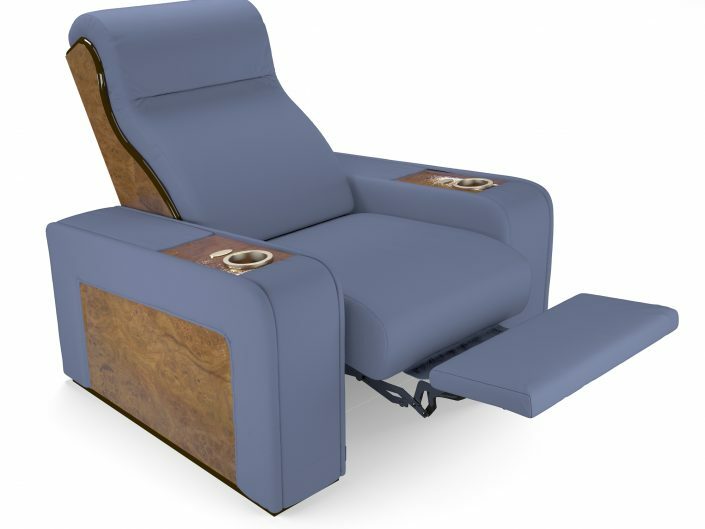 Luxor Recliner chair is equipped with optional cooling cup holders, USB chargers, swivel touch lamps and an exclusive lift bar unit that rises up from the central arm. 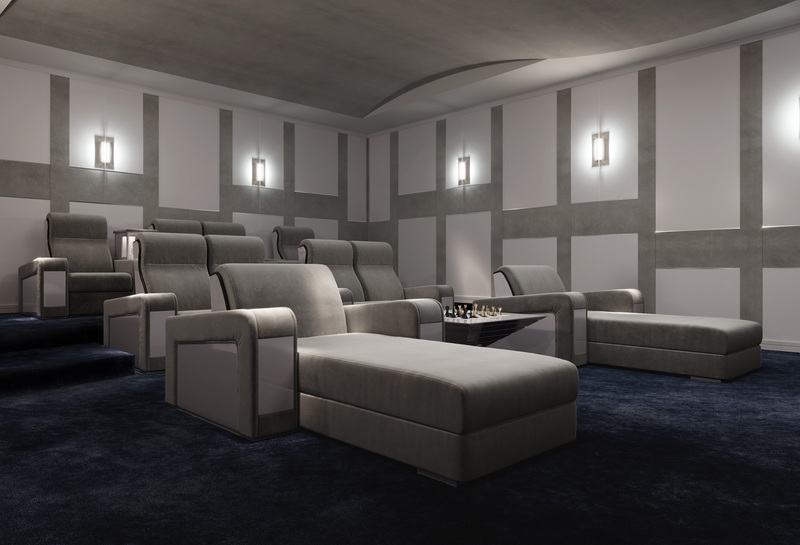 To create a unique space, the client can compose its own layout at will, choosing between curved or straight row, and including single seating, love-seats and daybeds. 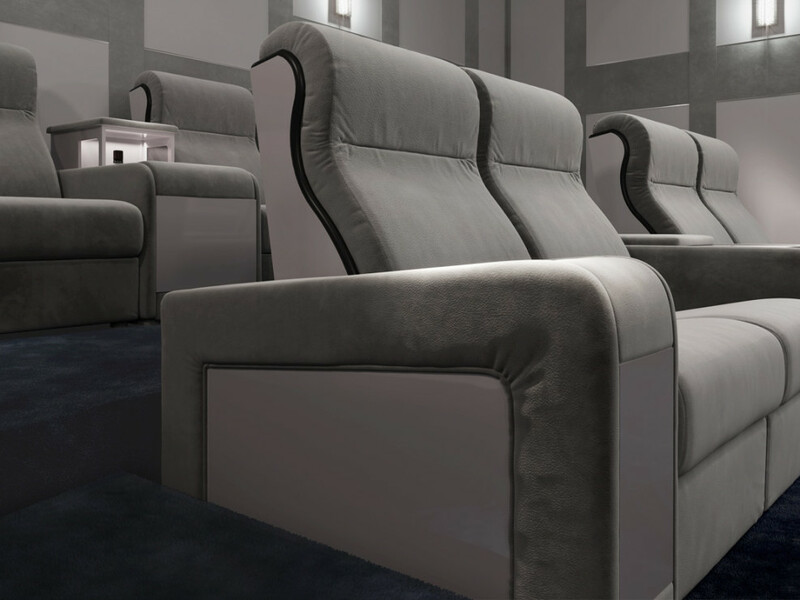 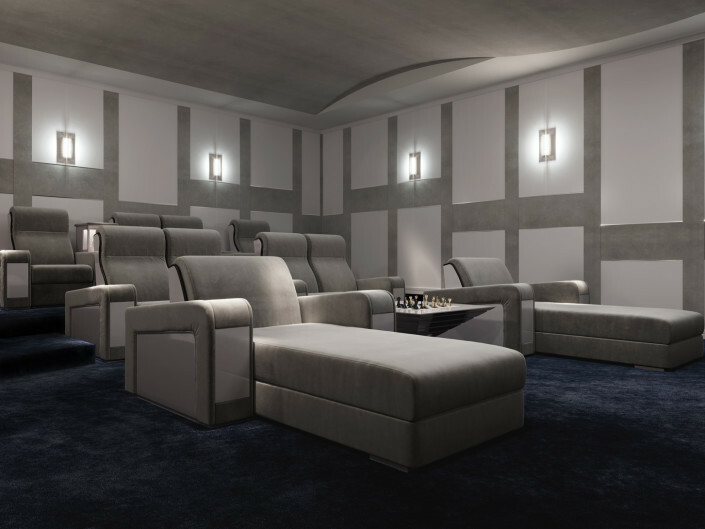 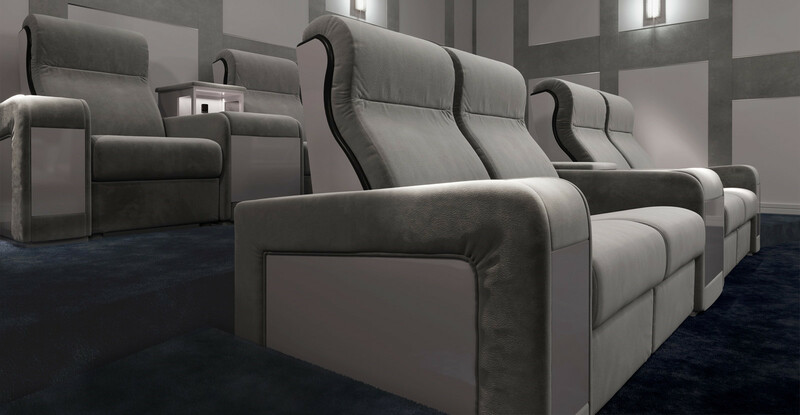 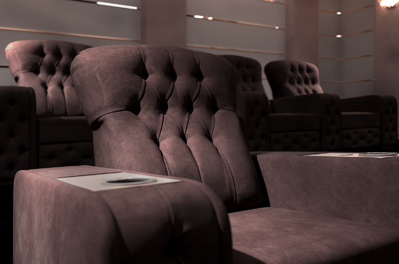 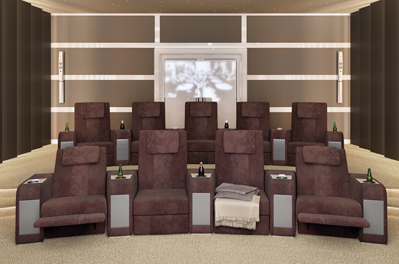 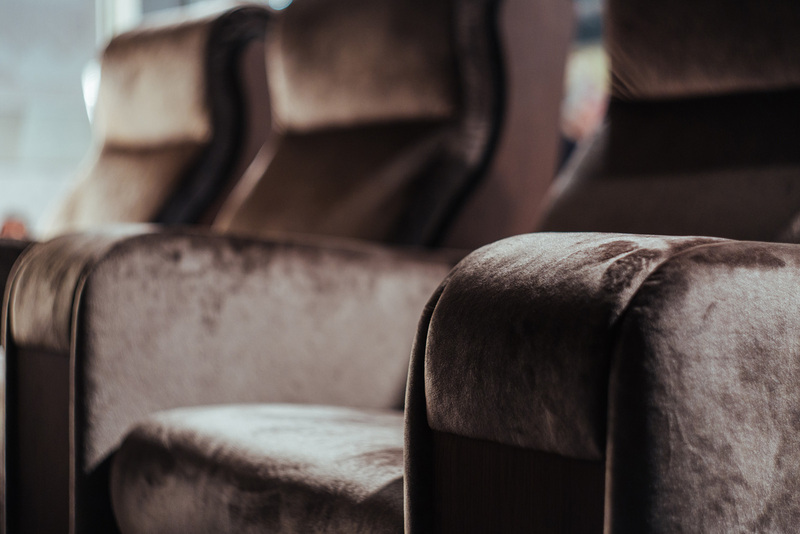 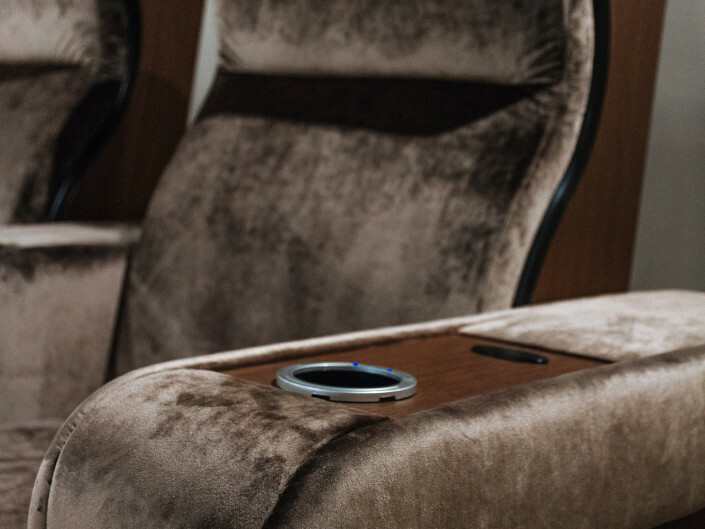 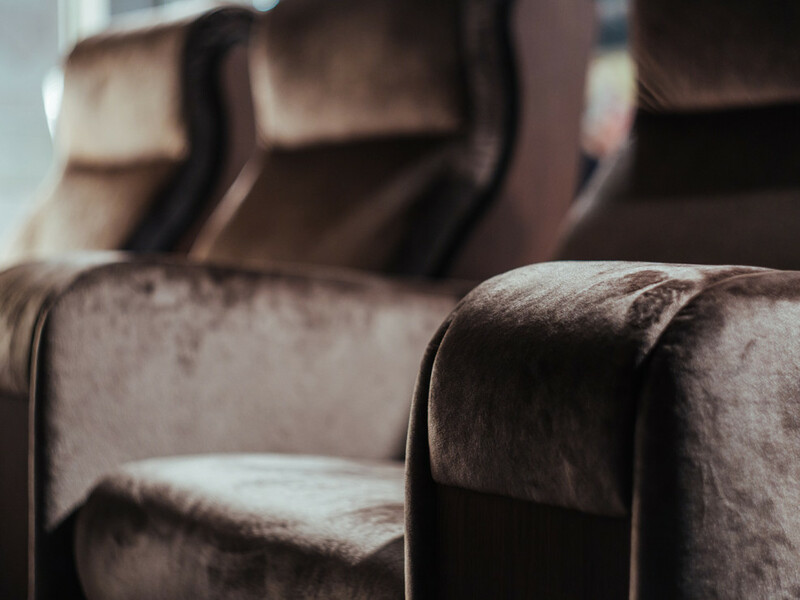 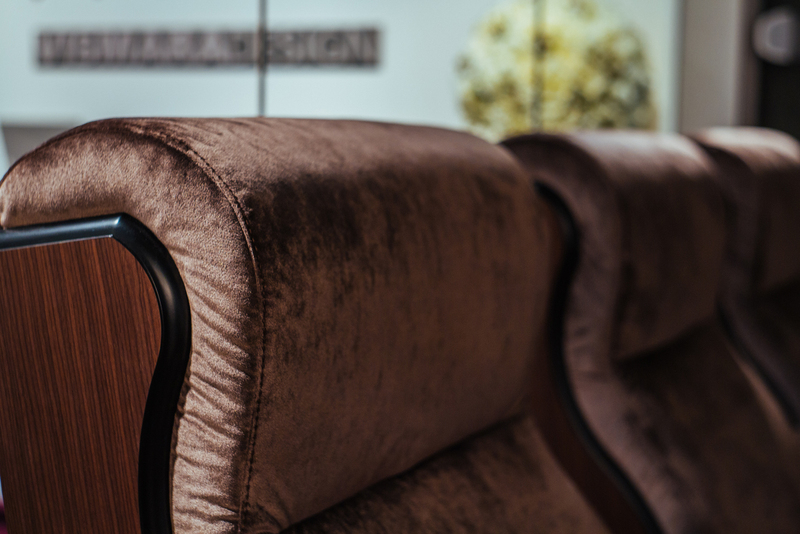 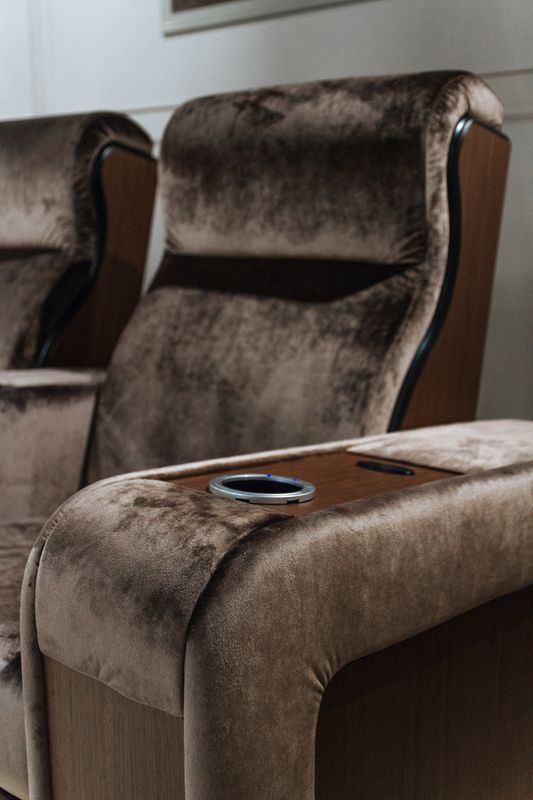 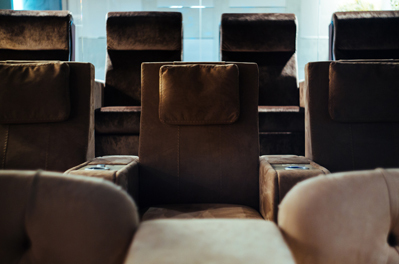 Luxor Theater Seating can be covered with precious leathers, fabrics and bespoke cloths according to the customer need.